Our Deodorant Stick uses a gentle blend of essential oils and natural ingredients like Aloe Vera, Tea Tree and Sage to help soothe skin. Combats odor-causing bacteria, giving you the long-lasting freshness you need to feel confident all day. This powerful deodorant is the perfect alternative to traditional antiperspirants that may contain triclosan, phthalates, synthetic preservatives and other harmful chemicals. 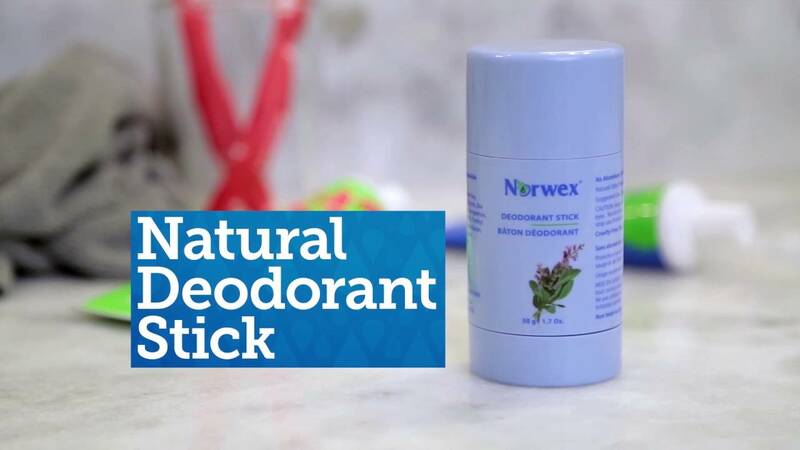 You need a long-lasting deodorant that will keep fighting odors all day, but you don’t want to resort to using messy, toxic chemical-laden deodorants that can clog pores and irritate skin. all day! Hydrates and keeps skin soft and smooth with its special formula, unlike deodorants made with potentially harmful ingredients. Apply on underarm area for long-lasting freshness. • Unique, biodegradable formula is made with natural ingredients. • The human underarm is among the most consistently warm areas on the surface of the human body. • Sweat itself is odorless. It’s the bacteria on the skin that mingles with it that produces body odor.